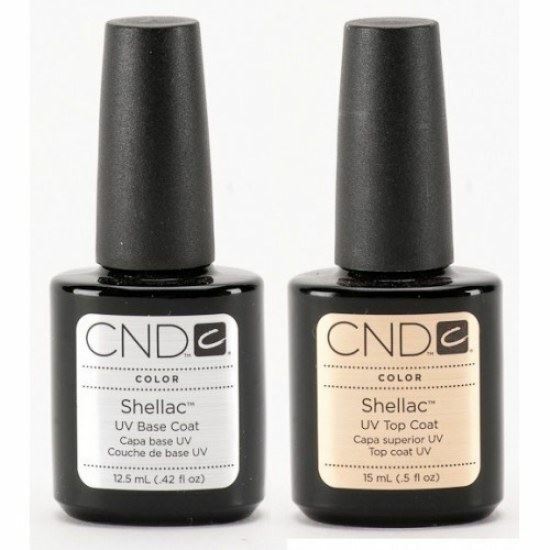 Shellac is the breakthrough, patent-pending, UV-3 technology that combines the ease of polish with the permanence of gels. A true innovation in chip-free, extended-wear color. 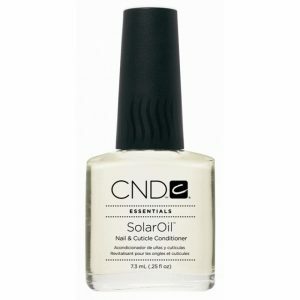 Shellac applies like a polish-no pots-just bottle and brush. And removal is just 10 minutes! No filing, No drills. 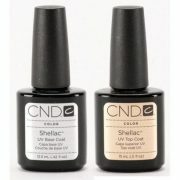 Shellac is UV cured, so theres ZERO drying time. Goes on like polish, wears like Gel, comes off in minutes. 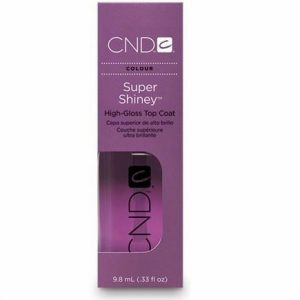 3) Apply CND Shellac UV Top Coat, cure 2 minutes under UV Lamp. 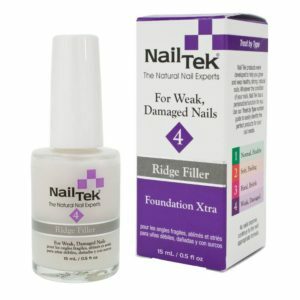 Easy Off Removal: 1) Saturate Wrap with Acetone. 2) Wrap your finger. 3) Wait 10 Minutes and gently slide off.